Tested by a certified technician. In working condition. 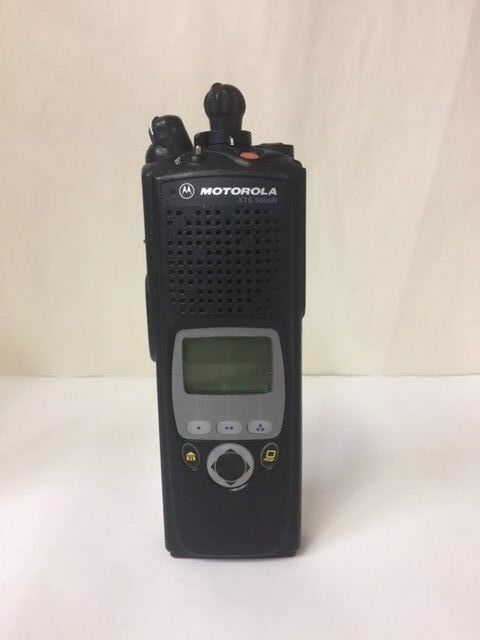 XTS 5000 (RADIO ONLY). Digital ID Display. Color: Black. Model #: H18UCF9PW6AN. Smartzone OmniLink Operation. Smartzone Operation.